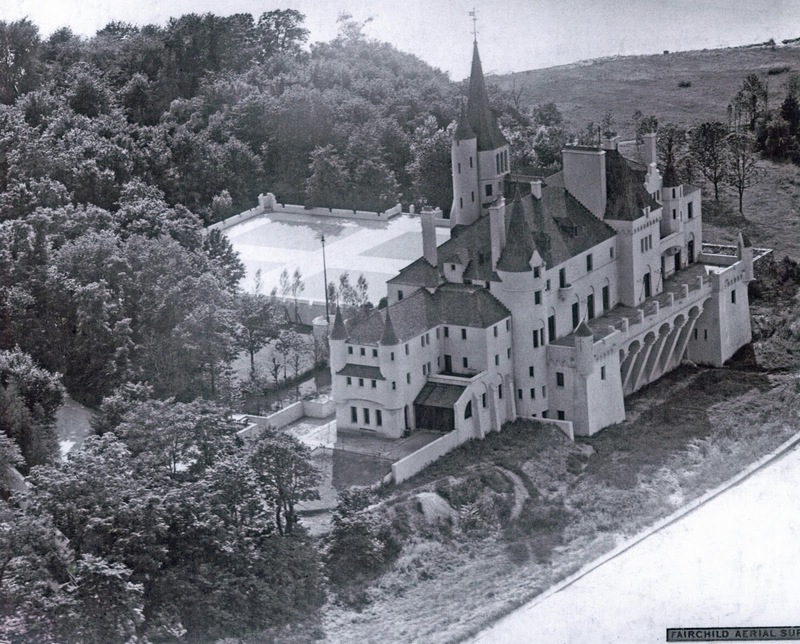 'Beacon Towers', the Alva Vanderbilt Belmont estate designed by Hunt & Hunt c. 1917 in Sands Point. Click HERE for all the previous posts on 'Beacon Towers'. Photo from the Fairchild Aerial Survey. Great photo of an odd house that has always been a personal favorite for its wonderful sense of whimsy. It is irresistible, I cannot deny.